Seoul is a lively city with countless sights. Its modern and historical sides offer unforgettably unique experience to its visitors and citizen. Art, music, nature, food could easily find in Seoul. An energetic city with stunning entertainment and friendly people is worth to visit. 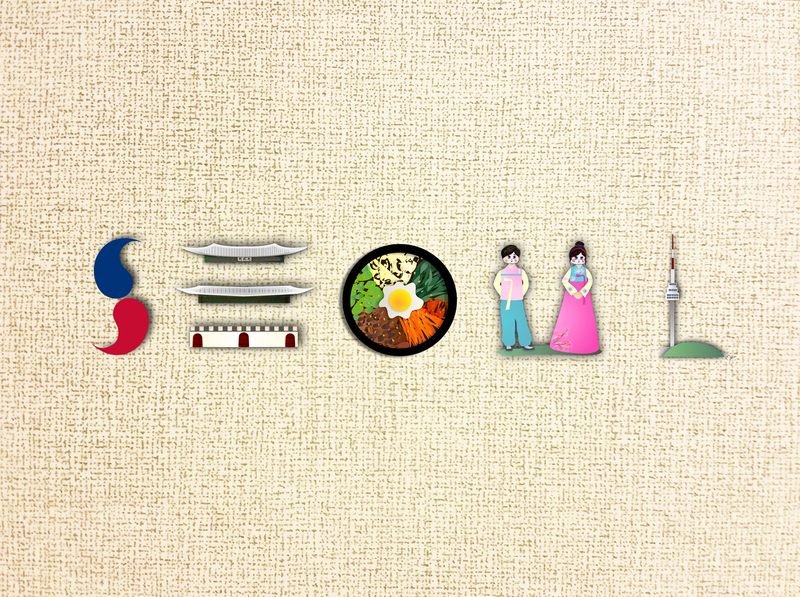 영문 ‘SEOUL’ 스크립와 한글의 ‘서울’ 필기체. 두가지 다른 언어가 함께 기능적으로 보여질 수 있다는 것을 표현하였습니다. 서울의 아름다운 산들과 뜨는 태양을 ‘서울’의 한글 자음과 모음을 활용하여 표현하였고 영문 스펠링의 ‘SEOUL’을 활용하여서는 서울을 관통하는 한강과 도심을 나타내고자 하였습니다. My name is seoul lee. 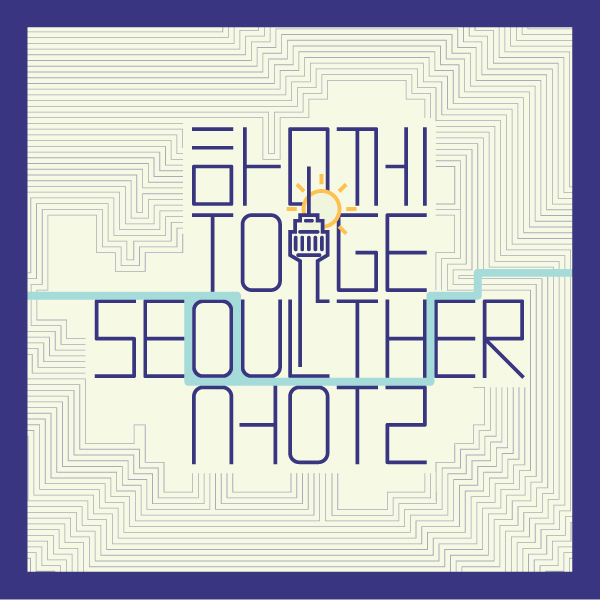 This is ‘TOGETHER WITH SEOUL’ I made it all villige in seoul. i mean there are so many villige’s name is together. enjoy my work. Thank you. [함께서울]이라는 슬로건을 영어와 한글로 배치하여 서울의 지도모양을 형상화 하였고, 서울 지도의 한강과 서울의 랜드마크 남산타워를 그려 타이포그래피와 서울의 이미지를 동시에 시각적으로 보여주었습니다.